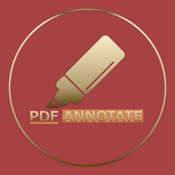 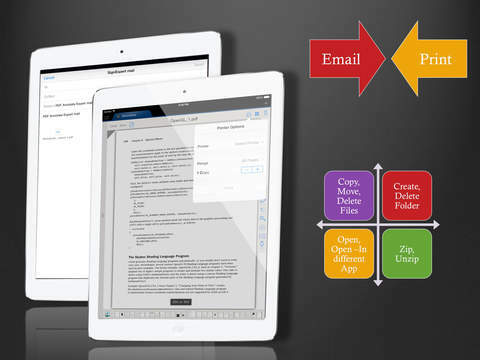 PDFAnnotateExpert helps to annotate and sign a PDF document in a simple and powerful way and collaborate it with other stakeholders. 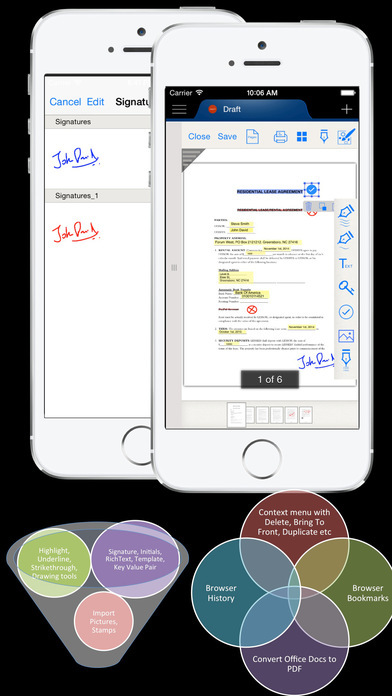 •	Supports many ink colors, text styles, font etc. 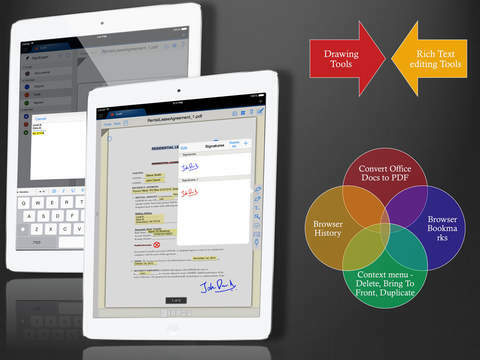 The other support tools other than signature tool.